CSS – Cargo Shipping Services is a 100% Brazilian company specialized in intermediation of Import / Export / Project Cargo by Ocean, Air, Road Transport Modes and Cabotage. 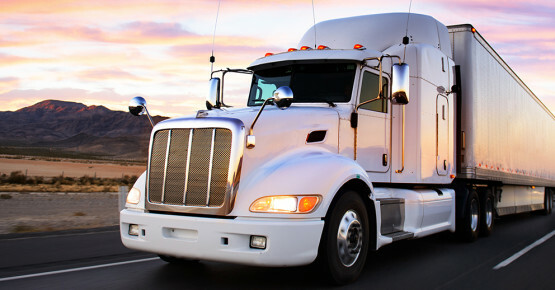 We offer effective solutions in logistics processes, with high quality and minimum bureaucracy. Thus, we exceed our clients’ expectations in the management of all services we can offer, serving them with all efforts to achieve the pre-determined results, with the intention to create and keep a solid and long-lasting partnership by means of responsible work, based on the experience conquered over the years. The growth of each CSS client means that we have been successful in all stages of the challenge and trust given to our company by our partners. Present on the market since 2007, CSS is a part of the famous WCA (World Cargo Alliance) network, the main independent and global logistics network with 6,699 members spread in 193 countries, constantly monitored to assure high service standard. The organization selects and approves only companies with experience and knowledge in our operation. To take care of the logistics chain of our clients and fulfill the needs totally professionally, with minimum bureaucracy and maximum flexibility. Proof for that are our personalized service and close relationship with the clients. 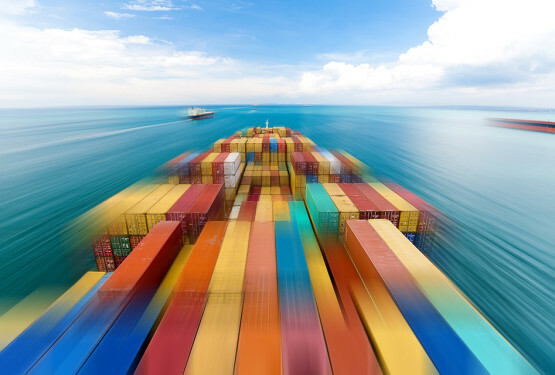 To become a reference in quality and efficiency on the cargo intermediation market, by means of personalized service, with highly united, motivated and qualified team. CSS has a perfect structure to assure the perfect logistics for your company with safe and quick cargo intermediation around the world. For this reason, it has a dynamic, competent team specialized in International Cargo Transport, ISOTANKS Shipments, Hazardous Goods, International Insurance, Project Cargos and Integrated Logistics. We provide our collaborators, suppliers and partners with motivated, creative, open and respectful job, looking to the future permanently seeking improvement.